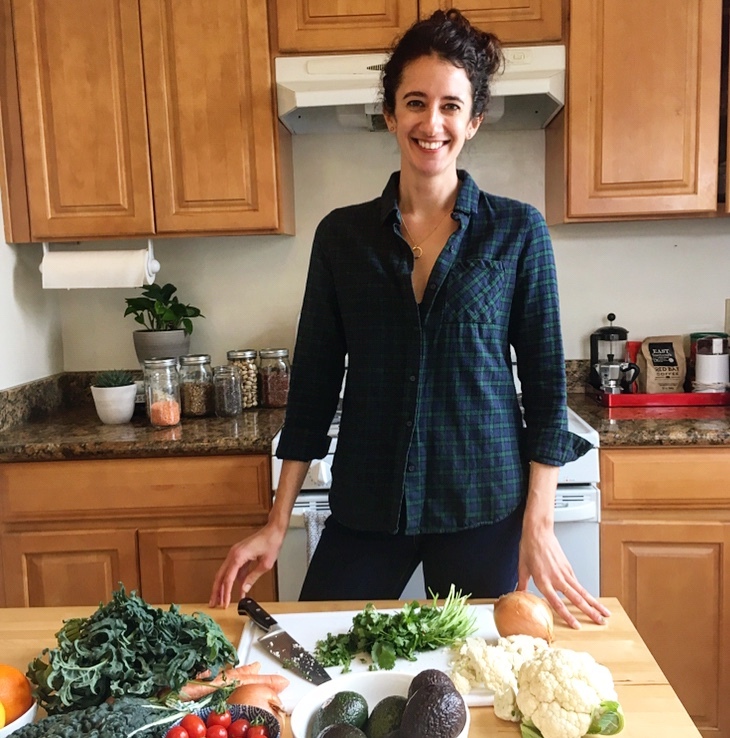 An Integrative Nutrition Health Coach (INHC) is a source of ongoing support and guidance as you set goals and make sustainable lifestyle changes to improve your health and happiness. I believe in supporting individual agency, rather than reliance on the latest fad diet or quick fix approach. We all have an intuitive expertise that is worth cultivating. As your Health Coach, I will listen carefully and we’ll navigate the world of contradictory nutrition and health advice together. We'll learn what truly works for you. I practice a holistic approach to health and wellness, which means that I look at how all areas of your life are connected. My hope is to help empower you to make the best decisions in any given circumstance.